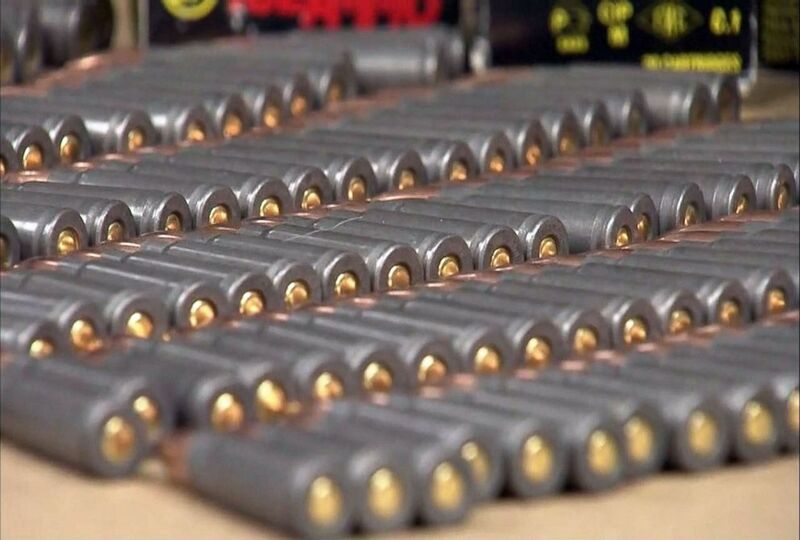 Over 1,600 rounds of ammunition and a semiautomatic firearm were found after a student was arrested for threatening to shoot up a Pennsylvania school, officials said Monday. An Tso Sun, an exchange student from Taiwan, was arrested last week and charged with terrorist threats with the intent to terrorize another, according to Upper Darby Police. Police Superintendent Michael Chitwood said Sun bought the parts for the firearm online and “put it together” himself. Boxes of ammunition are seen on display during a press conference where Upper Darby Police Superintendent Michael Chitwood told the media about weapons and ammunition found to be in possession of An Tso Sun, April 2, 2018. 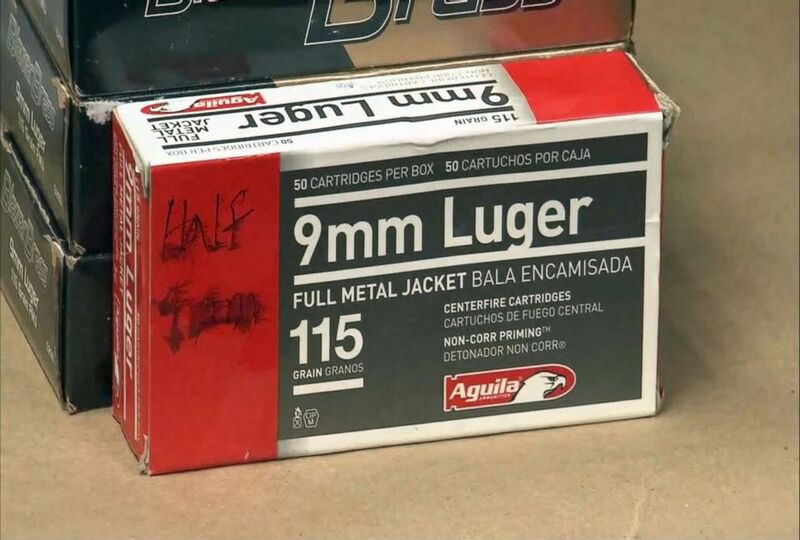 Among the recovered ammunition were 225 rounds of 12-gauge shotgun ammunition; 663 rounds of 9mm ammunition; 295 rounds of AR-15 ammunition; and 425 rounds of AK-47 ammunition, according to Chitwood. On the day of his arrest, Sun’s host mother, who has not yet been identified, allegedly packed up the ammunition and the weapon, and gave them to another person, Chitwood said. Investigators recovered the objects last Thursday after receiving a tip. Chitwood did not say where they found them. The host mother has not been charged. Ammunition is seen on display during a press conference where Upper Darby Police Superintendent Michael Chitwood told the media about weapons and ammunition found to be in possession of An Tso Sun, April 2, 2018. Last week, Sun was arrested after he told a fellow student at Bonner Prendergast Catholic High School to “not come to school on May 1” because he “was going to shoot up the school," according to Chitwood. That student told school officials, and police were notified. Prior to uncovering the ammunition and firearm, officials found a number of items in Sun’s bedroom including: a military-style ballistic vest; a high-powered crossbow with scope and light; arrows; 29 rounds of 9mm ammunition; a strangling device; a "military" ski mask; and ear protectors for firing.